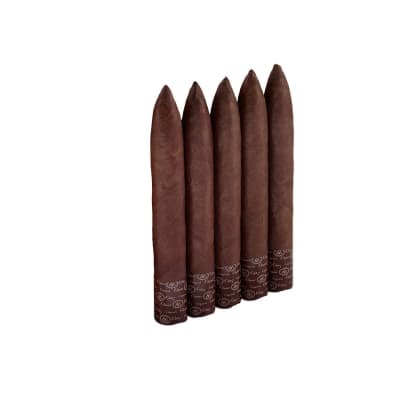 CAO America Monument 5 Pk premium cigars are CAO's first 'pinstripe' style cigar. 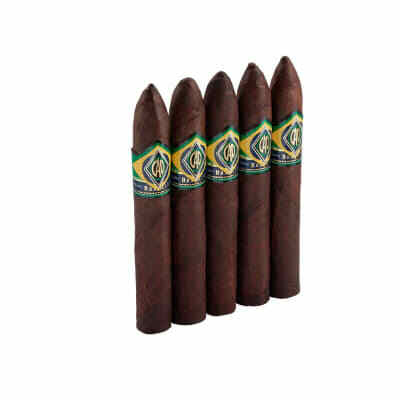 Deftly rolled with two American-grown wrapper leaves - a dark Connecticut Broadleaf Maduro and lighter Connecticut Shade capa - this full-bodied cigar is blended with premium longfiller Ligero tobaccos from Nicaragua, Italy, U.S.A., and the Dominican Republic bound in a zesty Brazilian leaf. The smoke is robust, creamy, complex and marvelously smooth with a clean finish. Presented without cello, in short, America is beautiful. What a treat! Great looking barberpole. Caught the guys eyes right away! 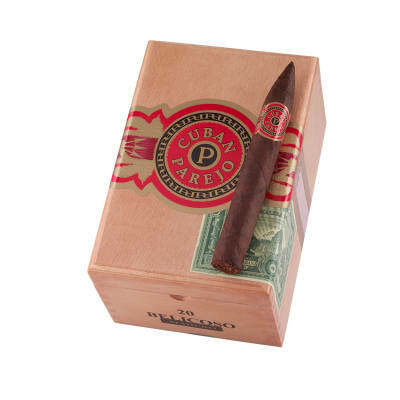 This is a very powerfully smooth cigar that intensified as we went along. Very earthy organic and leather with almond hints. Did I say how smooth this cigar is? I?d say it?s on the lower range of full, but such an enjoyable hint of spices...smoke em with confidence! I m a fan of all Connecticut wrappers. The CAO America does not disappoint. The draw was tight at first, but it loosened up. The taste was great. This cigar has become a regular in my humidor. I m so happy I found this cigar in an assortment. It s become my favorite CAO. CAO is my favorite brand, and I now have a favorite CAO. America is full-flavored but very mellow. What a cigar!